They say chicken wings are the most delicious part of the bird because it's the part with the most skin. 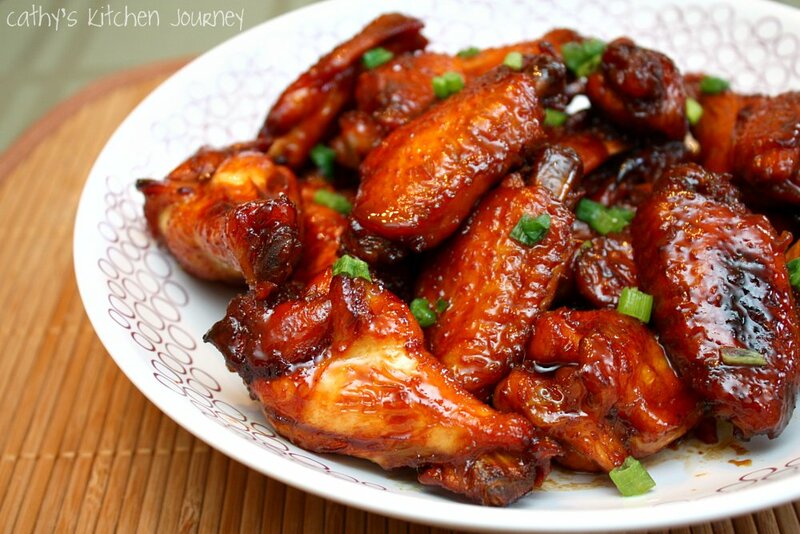 Here are some of the best chicken wing recipes online that are not only yummy but also super easy to make! 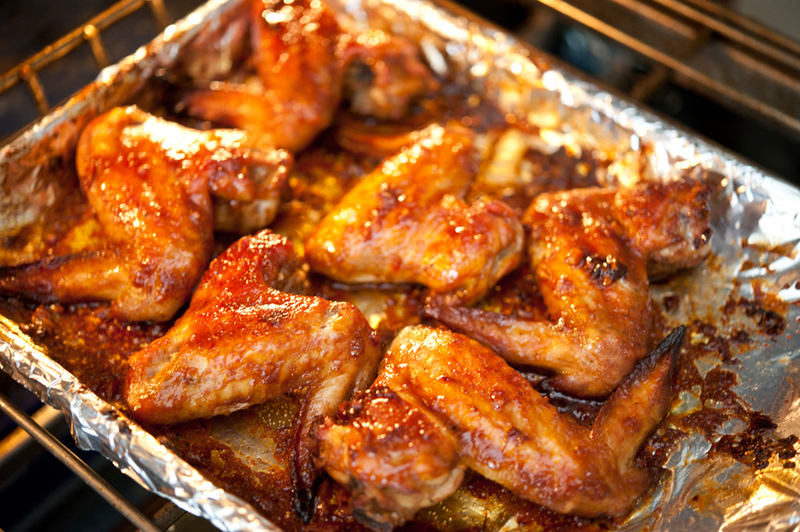 If you're planning to bake your chicken wings, be sure to invest in a good quality silicone mat that makes cooking sticky stuff like these a whole lot easier! "Nothing says I love you like chicken wings! ...they’re baked in the oven but are just as crispy as fried thanks to science." 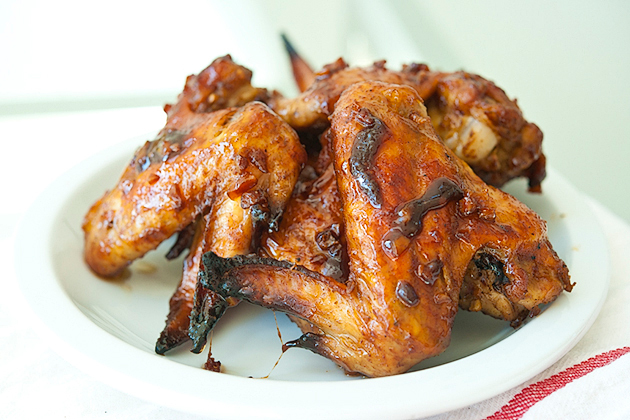 "These tempting Chicken Wings with Sweet BBQ Sauce hit the spot and are so easy for a quick weeknight meal!" "This was great for me because it took minimal prep time, and all I had to do was cook the sauce then pop it in the oven. Great for someone like me who wants to sleep late and still want lunch! ;)"